Shawnee Mountain Ski Area is the Poconos' favorite family resort for skiing, snowboarding and snow tubing. We are a short drive from Metro NY and Philadelphia with 125 skiable acres, 23 slopes and trails, 2 terrain parks, and a snow tubing park. 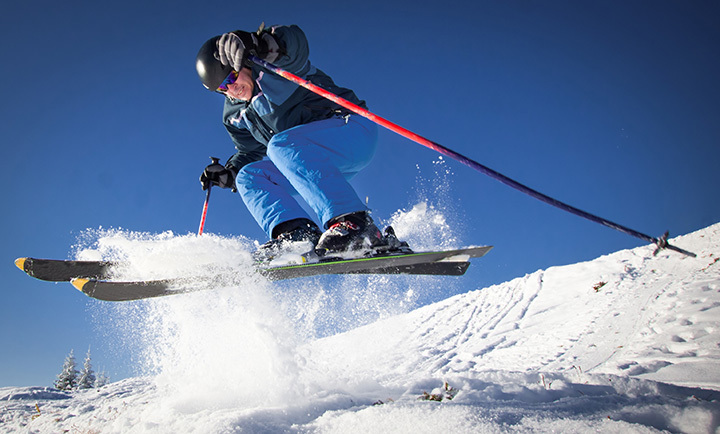 We offer terrain that is both challenging and fun for beginners to the advanced skier and rider.